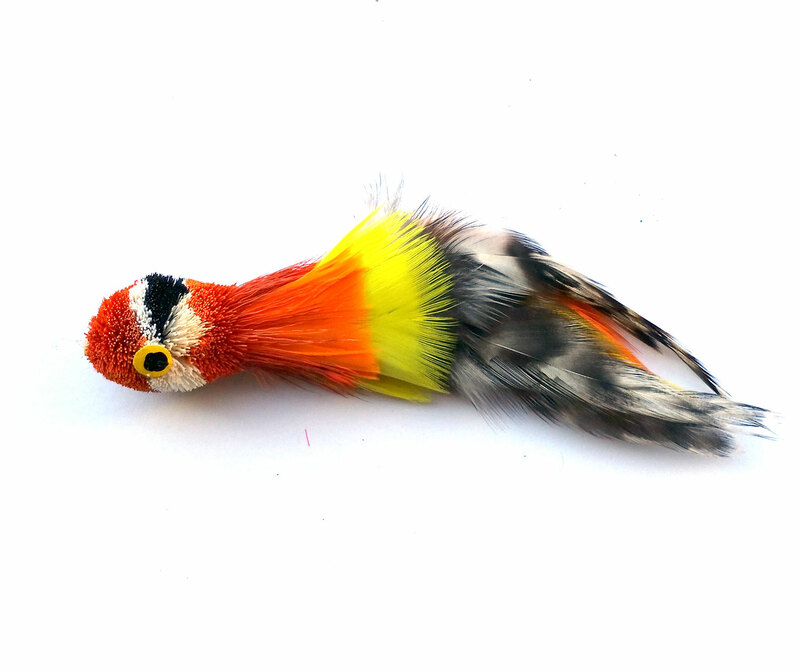 The KatFly® Parrot Cat Toy Teaser Wand refill is a great addition to your interactive toy teaser wand collection. KatFly® Parrot Cat Wand Refill. Body is about 2 inch, whole toy is about 4 inches with lots of color!